We all know how important it is to save. The earlier we start to save the better and easier it is to. 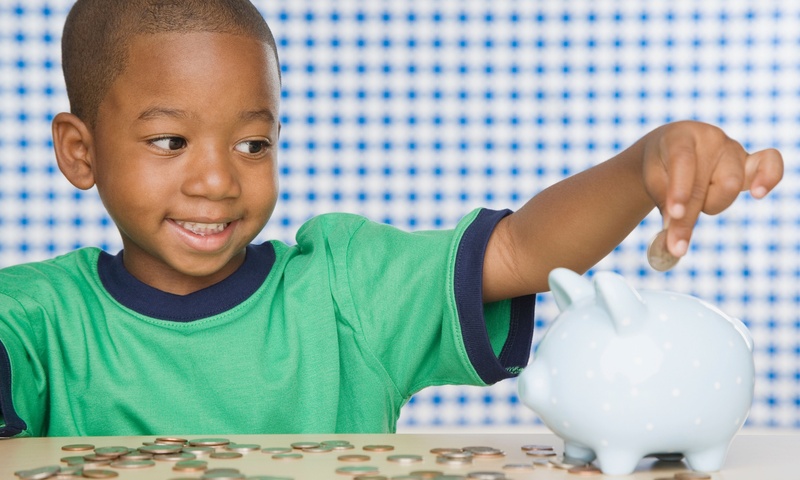 It is important to encourage children to save and to gain an understanding of the benefits of saving regularly. To help encourage children to become "Champion Savers" we have developed a Junior Savings account for children from birth up to the age of 16 years. If you are a parent, guardian or grandparent and are a member of the credit union you can open a Junior Savings account to start them on their savings journey. This account is a seperate and independent account from the primary member and will be converted into a full member account once the saver becomes 16 years old. Welcome to the new Smart Cash prepaid debit card for our junior savers. 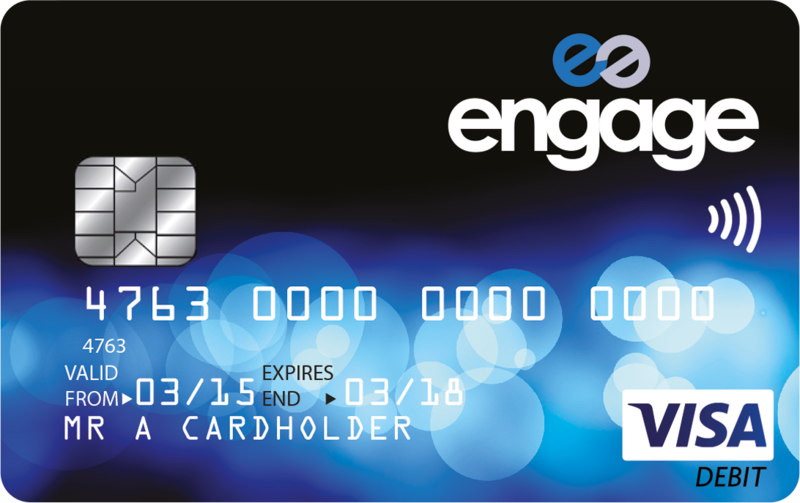 This is a prepaid debit card supplied by Engage is for Junior savers between the ages of 8 and 16 years. It has the same features as an ordinary debit card and can be used online, in stores and ATM withdrawals. 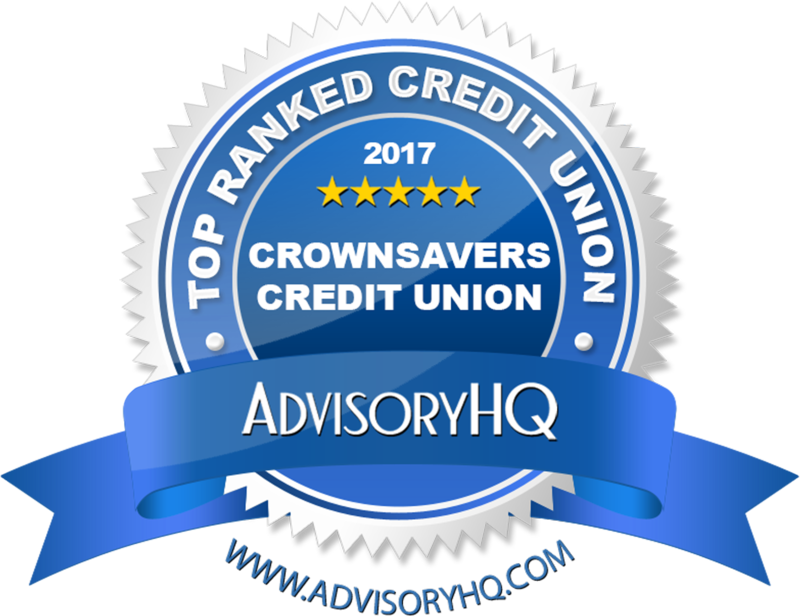 To apply for the Smart Cash card you must be a memeber of the credit union and be the oarent or guardin of the junior saver. You can only spend money you have paid into the account. Monies paid into the Smart Cash account are nto bank deposits and do not earn interests. Please downloand Smart Cash terms and conditions here. Download Smart Cash Application here.